The RPC MK1 bring together two of our products the Recon Plate Carrier and the Pathfinder Chest Rig, both of which can be independently or together as a highly versatile combo. The RPC is the latest evolution of plate carriers from Warrior Assault Systems. Designed to be a lightweight and versatile low profile armor carrier, offering enhanced mobility without compromising protection. The RPC has been developed to hold medium and large SAPI and ESAPI stand alone plates and the most common 10 "x 12" ICW plates available. 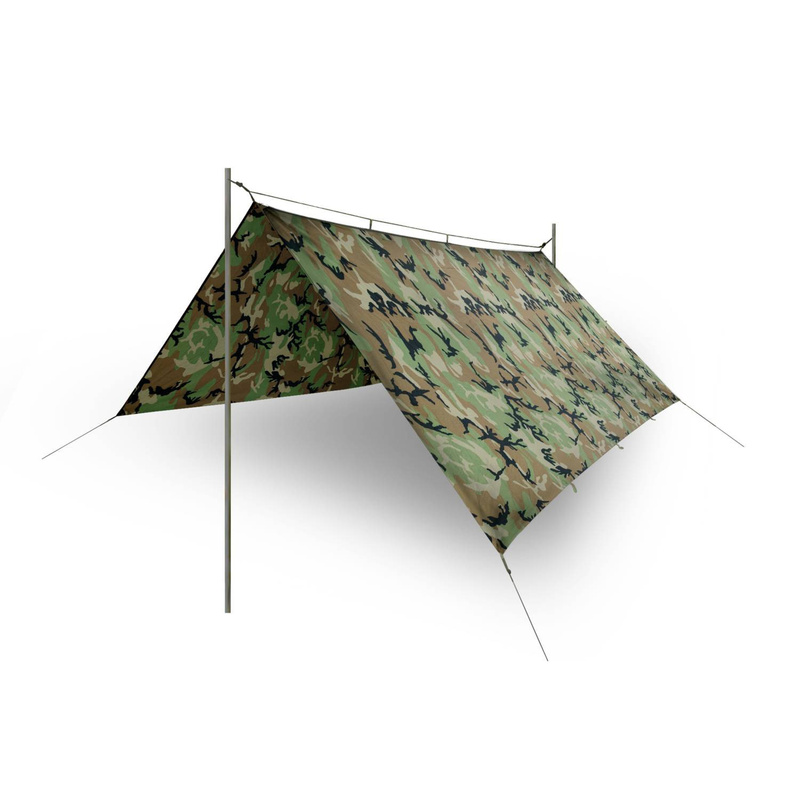 Plate pockets have been backed with 3D mesh for added ballistic performance, comfort and dispersal or body heat. The Recon Plate Carrier comes standard with ladder style cummerbunds that attach to the RPCs front via 2 removable ITW SR Clips. This allows rapid access when getting in and out of the RPC (ITW SR Clips have a combined breaking strength of 600lbs per side). The RPCs can be worn in 3 different configurations as a slick low profile with the addition of velcro padded shoulders and wrap around sleeve for hydration and comms channeling. The PCR is the latest edition to the Warrior Assault Systems product line. Designed to work as a compact Chest Rig in stand-alone configuration or in conjunction with Warrior's new Recon Plate Carrier System (RPC). The PCR accommodates 4 x M4 style mags with adjustable bungee retention which allows AK mags to be easily changed out. There are 2 x small utility pouches. One at either side with elastic loops for storage of chem-lights, small torches etc. The front section comes as standard with Warriors Double Elastic Low Profile Mag pouches, these are attached with MOLLE and can be easily changed out for any of Warriors full range or pouches, such as our DPDA Double Pistol Mag pouch. The unique feature of the PCR is its ability to attach to Warrior's new RPC plate carrier. Simply remove the shoulder and rear straps and all the remaining clips line up with the corresponding ITW clips located on the front and sides of the RPC Plate carrier, creating a scalable armor platform for low and high fish operations.